As this year winds down, we&apos;ll be seeing plenty of lists. One of these lists will be the greatest albums of 2018. It is unlikely to see EDM artist albums prominently featured on too many lists that look across the broader spectrum of music, and that is generally to be expected given the unique nature of the genre and it&apos;s popularity in the U.S. relative to the powerhouses in the pop and hip hop world. This year, however, it is important to recognize some significant strides in the direction that one day, perhaps these albums will be up there. 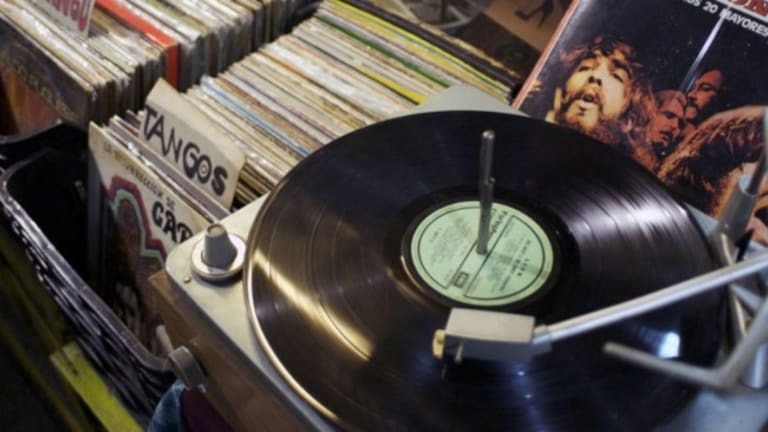 When we think of the golden era of the record album we may even see imagery of a bygone era, when music lovers would go to a record store with friends, then go home and listen, actually listen, to an entire album, and then do it again. 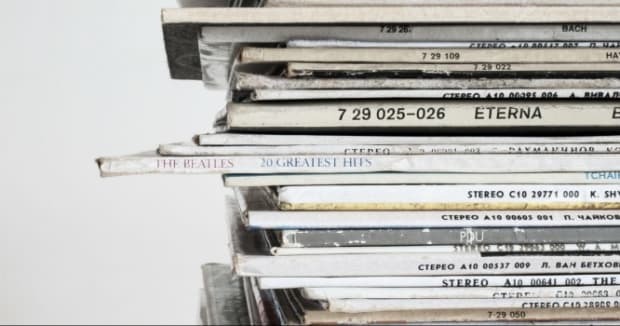 The Beatles&apos; Abbey Road, Pink Floyd&apos;s The Wall, Dr. Dre&apos;s Chronic 2001, and Adele&apos;s 21 comprise a handful of records that often appear on this list of the most iconic albums of all time. While these lists will always be debated, they will always include clear choices that define eras, genres, and stand the test of time. Where do the most iconic EDM albums of all time rank? Many of the most iconic and historic EDM albums of all time tend to be frequently missing from all time lists. The exceptions are typically crossover artists such as Daft Punk and Moby. 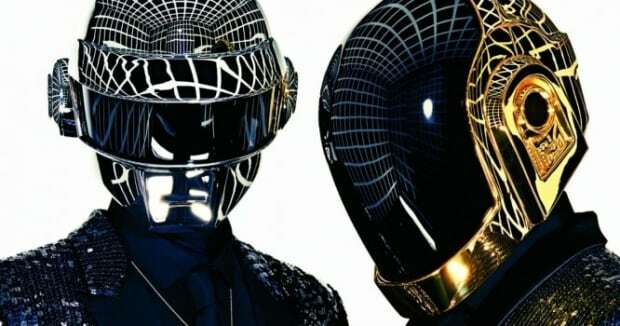 Daft Punk&apos;s Discovery was ranked #33 on Rolling Stone Magazine&apos;s "100 Best Albums of the 2000s" feature. Without digressing into the grey matter of where “EDM” starts and ends, the perception, at least in most mainstream circles and publications, favors rock, pop, and hip-hop when recognizing “greatness” in albums. Fair or not, it is seemingly the perception in mainstream circles that EDM albums do carry the same artistic cache as an end-to-end art form as other genres. Could it simply be that EDM missed out on the time when albums seemed to carry more significance as a whole - and does it matter? At a glance into the present, perhaps it really doesn’t. Both the industry and digital-age consumer behavior have incentivized artists to release singles or short EPs - a logical, strategic approach in keeping artists fresh and in the spotlight of news feeds and streams. EDM is alive and well with hits being consistently released from so many talented artists. Also, the consumption medium of clubs and festivals becomes more relevant. As a DJ, if I see a whole album in a record pool, I&apos;m much more likely to pull just the dance club hit. Conversely, if I see a major artist with a single every month or so, I&apos;m more likely to pull that track. Album releases, when they do come out, also tend to follow previously released singles from the album. At this point there may be one additional new single as an emphasis; however the result is often less energy and enthusiasm outside of an artist&apos;s core fan base. The holistic piece can also feel disconnected if we are used to hearing the hit singles so many times. This release formula makes certainly makes sense from a business standpoint. As one unnamed industry insider put it when referencing Calvin Harris’ move away from albums in 2016, “albums are time-consuming and limit artists to cycles rather than having a persistent presence in the charts.” Perhaps this new model allows us to explore more and more artists, and gives more artists an opportunity to shine through shorter expressions. Another consideration is that the debut album becomes both a rite of passage for an up-and-coming artist/producer, and a propellor for the artist to make a clear mark on the industry before moving on to different concepts. 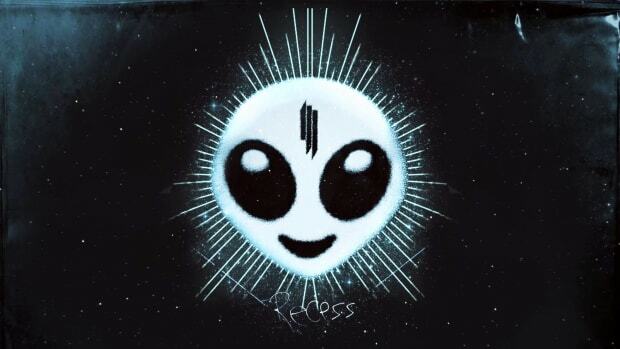 Skrillex&apos;s Recess is a perfect example of this as the studio-length album represented a tectonic shift for EDM. While Skrillex himself has not released another studio album, both his EP Scary Monsters and Nice Sprites and his Diplo collaboration Jack Ü were the ones to receive Grammys. It is Recess, though, that arguably would be the contender on the all-time album list. The point is not to get into a debate on the politics of formal awards, but that a complete studio album often still represents an artist&apos;s most important contribution to music. Fortunately, the idea of creating a great studio album seems to be bucking industry trends and is being embraced by a variety of producers. This has resulted, somewhat quietly, in 2018 being an absolutely incredible year for the EDM album. We have seen powerfully exciting debut albums from Jauz with The Wise and the Wicked and San Holo with album1. We have seen veterans Steve Angello and David Guetta turn to more underground, yet big, modern-sounding styles with Human and 7, respectively. Several phenomena appear to be resulting in many strong albums emerging. While not a new concept, having diverse cross-genre collaborations and styles on an album keeps it fresh and breaks boundaries. For example, Jauz, previously known for dubstep and bass house, particularly pushed the boundaries and executed a new take on the dystopian concept album with many unique collaborations with the likes of Kiiara, DJ Snake, and Adventure Club. Each of the songs on this large album represent a completely different genre or blend. The album maintains cohesion by separating the songs into various thematic parts for the music to align to. Lyrics in EDM songs seem to also be taking on more of a frontline role. Comparatively, especially to hip-hop, vocals have traditionally played more of a role as instrument over expression through lyrics. Perhaps it is the collaborations with strong songwriters and vocalists, yet it seems overall lyrics in EDM are becoming more clever and more interesting. Furthermore, it seems that artist/producers are consistently leveling up in their production skills, musicianship, and filling out their gaps depending on their backgrounds. 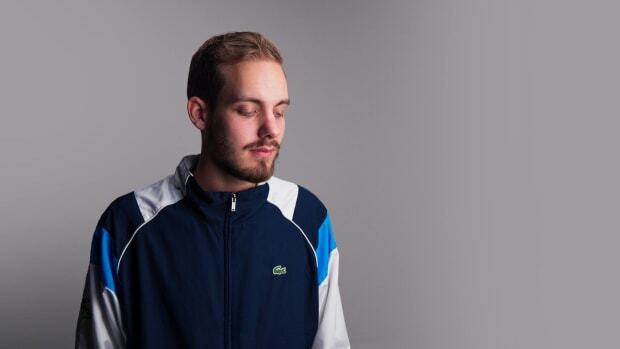 San Holo, who was already a highly talented guitarist, seemed to really these skills to the next level and feature them in the forefront in album1. 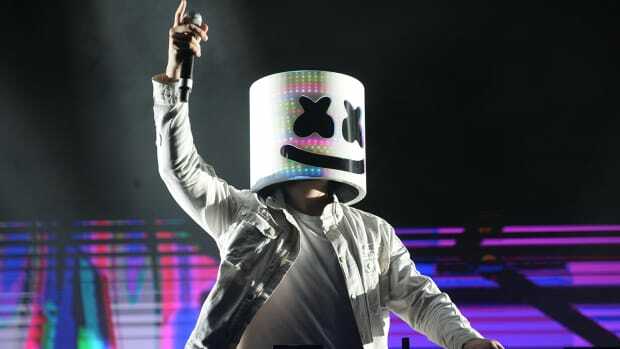 To further this point, whether it is being encouraged or not, EDM artists are seemingly taking more risks and pushing their artistic expression through their strengths. The Wise and The Wicked, for me, represented a movement forward in this type of expression and for me, without intention, became one that I listened to several times. Because I didn’t have a strong opinion on Jauz music one way or another prior to this release, the personal phenomena of me being hooked began this journey into understanding why and what makes a great album, particularly an EDM album. The album is broken up into five sections, each with a voiceover track dedicated to introducing these movements or chapters. The prologue introduces the overall theme of the album, a dystopian future with humanity on the brink of chaos and self destruction. There are two “sides” in this world, the “Wise,” which represent our mental nature and ability to solve problems and advance as a society through advancement of technology, an allusion to late-stage capitalism. The “Wicked” represents our more primal animalistic, physical nature, who seek to “reboot” our over-indulgent society by creating a new world order by force. 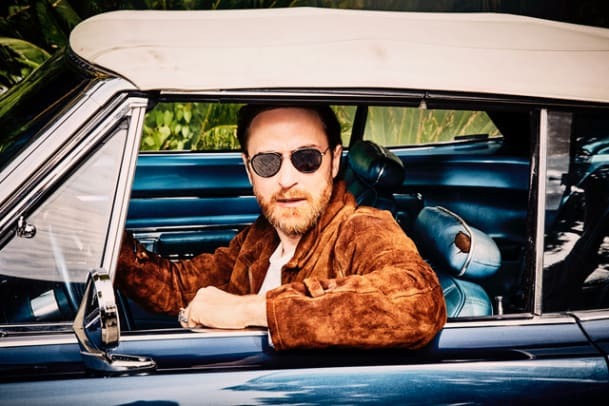 The first section of the album, “Prologue”, orients the listener to this world and soundscape with "Babylon," which blends reggae vibes over a trap/dubstep beat and soundscape, followed by "In the Zone," a higher-energy bass house banger. Next, the album progresses to the “Wise.” These songs are melodic, poppy, and lyrically focused. They include both trap and house beat structures and tempos which provide movement of energy throughout this section, all while maintaining a “prettier” vibe. The song “Soldier”, particularly stood out to me from this section. This is very much the “new” Jauz, and while these songs certainly have more mainstream appeal, the bass sounds maintain the signature Jauz feel. The Wicked section seems heavily focused on higher energy bass house, repetitive simplified vocals, and heavy bass sound movement. This section is angrier, primal, true to theme, and the energy builds up as the section continues. “Get Widdit”, the last and most climactic song of this section, stood out for me. The album then releases the tension of “The Wicked” and returns to the melodic feel of “The Wise.” This section builds on the first Wise section by introducing new genre influences i.e. a pop punk vocal style from Adventure Club in the song “Frequency”, and indie influence of Mike Waters in “Fade.” EDM.com had a recent interview with Adventure Club and discussed this collaboration as well. In the last section, “Becoming United,” the Wise and the Wicked come together to recognize a greater purpose and coexistence. This is the longest section of the album, and musically, we experience a convergence as well. The first song, "Gassed Up," a collaboration with DJ Snake, represents a climactic point in the entire album. 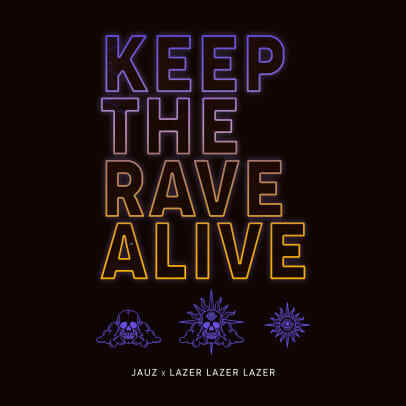 The song is high tempo, combining both house and broken beat structures, rising energy, energy, melodic and repetitive vocals, and the signature Jauz bass sound. 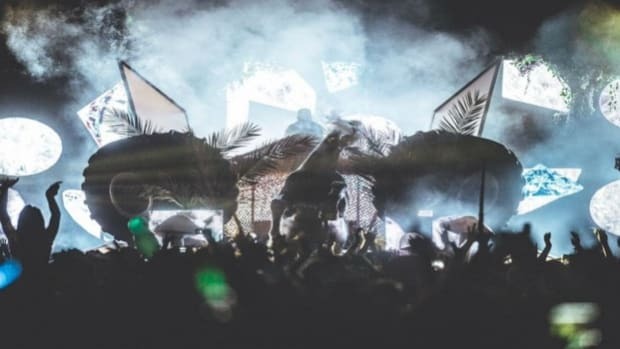 Overall, The Wise and the Wicked offers something for both the mainstream and traditional Jauz dubstep and bass house fans in a way that is mostly cohesive and provides a signature thread and sound throughout. Jauz, as he breaks down his own album in this Billboard interview, had every intention of breaking boundaries of genres and accomplished this creatively and tastefully, while taking the listener on a journey. Creative use of imagery, storytelling, vocalists, genre influences, diverse moving energy levels with an overall upward trajectory, follows the formula of a solid script with plenty of new and familiar to keep the listener engaged throughout. So, in spite of logic, trends, and perceptions, where all we hear is about short bursts and attention spans, art has a way of bringing us back to the long form. 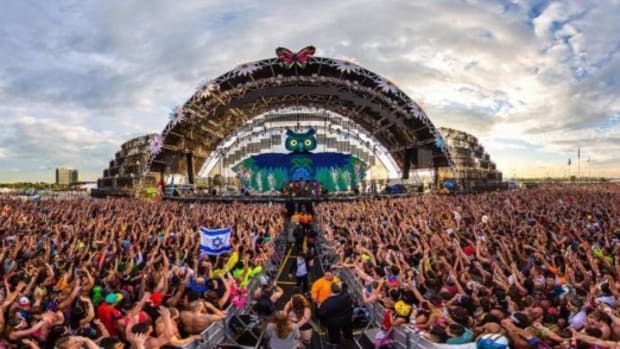 The talent in the EDM industry is getting better and better as iron sharpens iron and so many artists are breaking out of their standard sound to explore, connect, and create something different. It is difficult to guess how the EDM album will evolve or play a significant role in the ever-evolving landscape that is the music industry. Perhaps soon, however, we will be talking about these albums the same way we talk about studio albums by the Cardi Bs, Drakes, Taylor Swifts, Lil Waynes and Muses of the world. The difference has been, for the most part, that these artists, these albums, perhaps have a deeper relationship with their fans, a generation, a community, and most importantly, a deeply rooted shared feeling. Teenage angst and political tones are examples that have certainly been tapped into again and again over the decades by rock, pop, and hip hop artists. EDM is only getting more interesting as artists, technology, and the industry evolve. 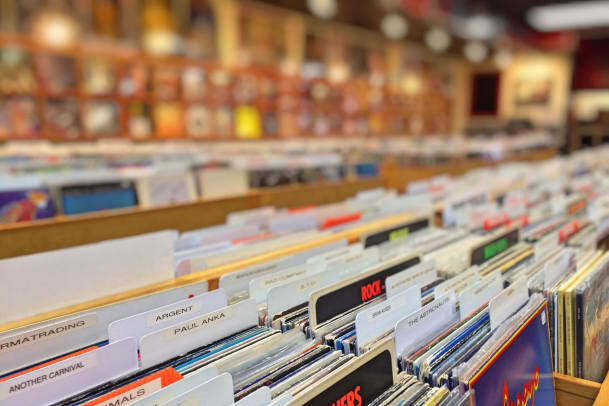 This “it” factor, that propels albums to the all-time conversation list, is beginning to become more prevalent, and hopefully this trend, that has perhaps been under the radar, continues. 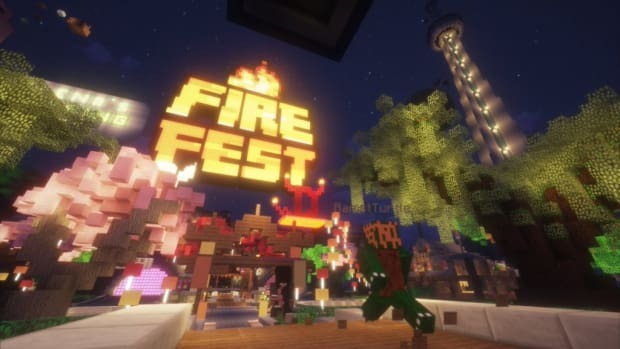 Ultimately, it is up to the artists, both established and emerging producers to perhaps take a path of more resistance by prioritizing a longer-form artistic expression and over a short-term release cycle. No matter what, It is truly an exciting time to be a part of this world of EDM. I am excited to see what 2019 offers and specifically, what great new albums will emerge. 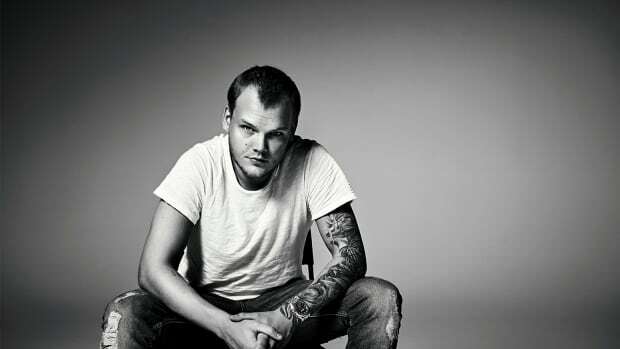 A tribute to one of dance music's best!